Craig L. Blomberg was born in Illinois. He received his B. A. from Augusta College, an M. A. from Trinity Evangelical Divinity School, and a Ph.D. from Aberdeen University in Scotland. 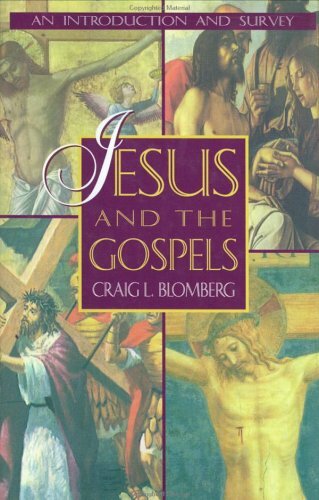 Blomberg was an assistant professor of religion at Palm Beach Atlantic College, a research fellow in the Inter-Varsity Christian Fellowship in England, and is currently a professor with the Denver Seminary. His books include Interpreting the Parables, and How Wide the Divide? : A Mormon and Evangelical in Conversation.